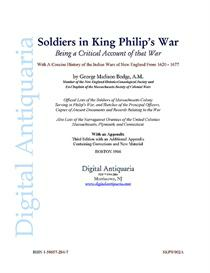 A key genealogical reference, now available for the first time in digital format. 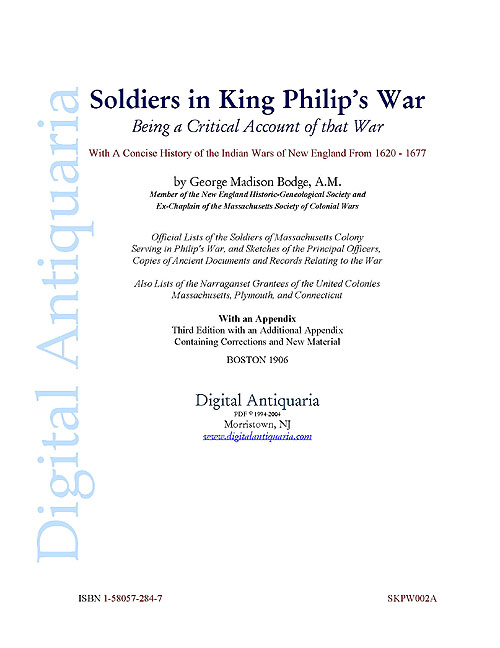 "Official Lists of the Soldiers of Massachusetts Colony Serving in Philip's War, and Sketches of the Principal Officers, Copies of Ancient Documents and Records Relating to the War. 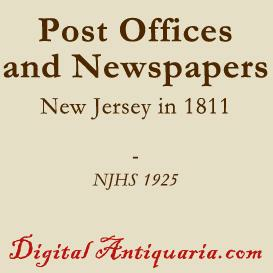 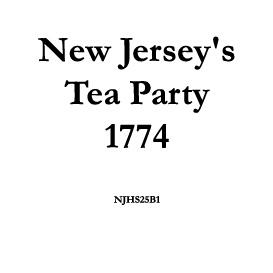 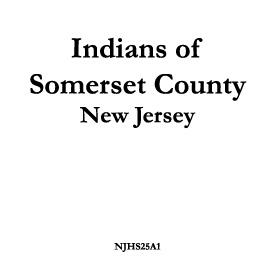 Also Lists of the Narraganset Grantees of the United Colonies, Massachusetts, Plymouth, and Connecticut" plus much more.